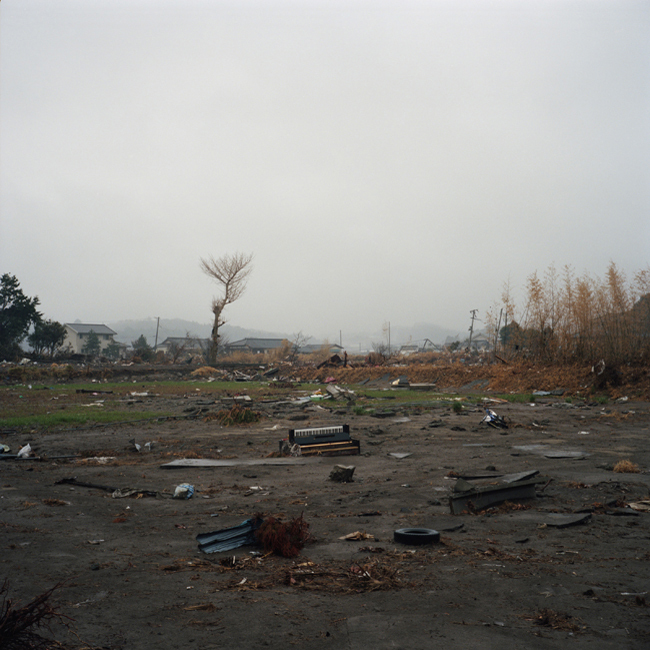 The day after the earthquake occurred I saw white smoke rising from the Fukushima Daiichi Nuclear Power Plant over the TV monitor. While a huge amount of information was being kept running, I was putting myself in a state where it was not completely to the touch. 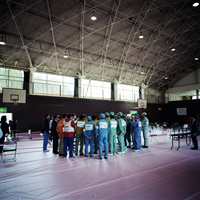 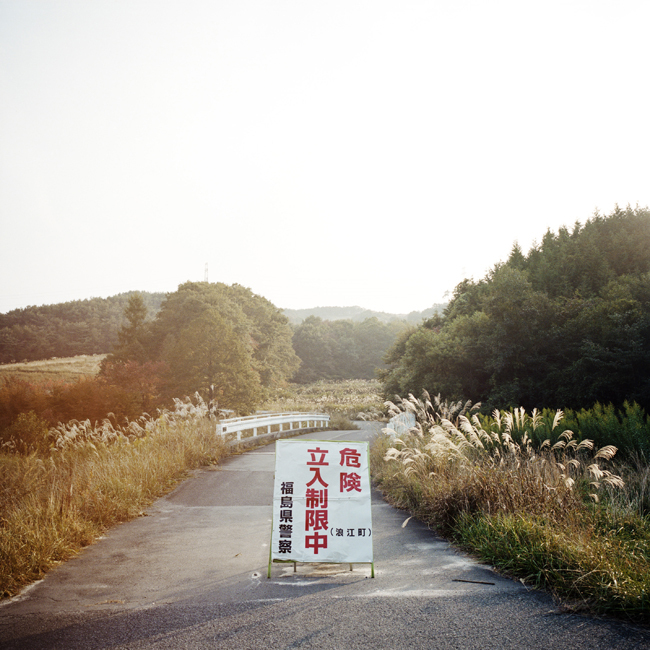 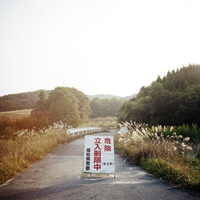 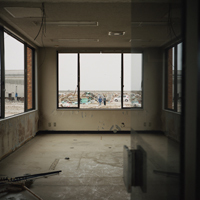 It was certain that there was certainly something I could feel during the time that former Fukushima is already being lost. 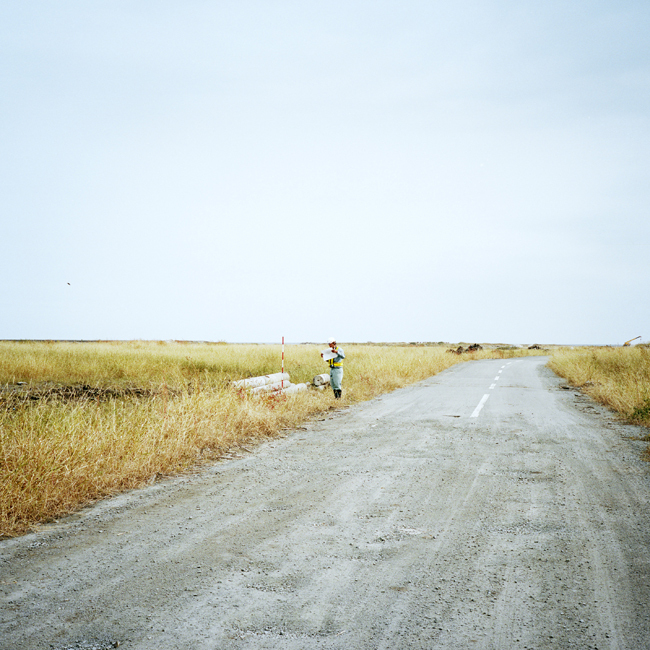 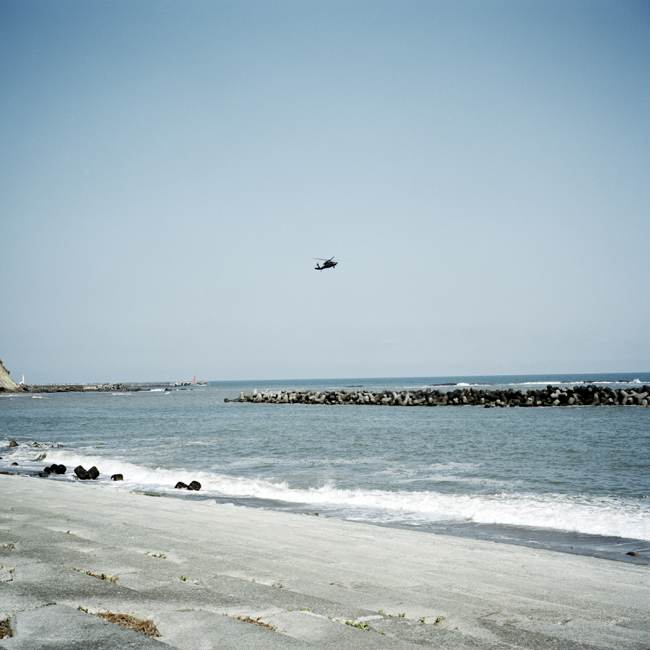 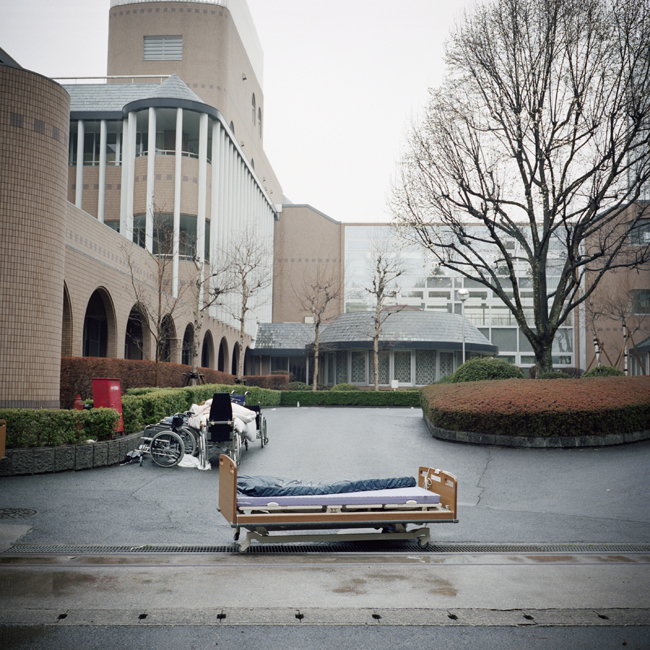 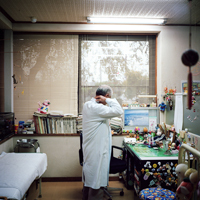 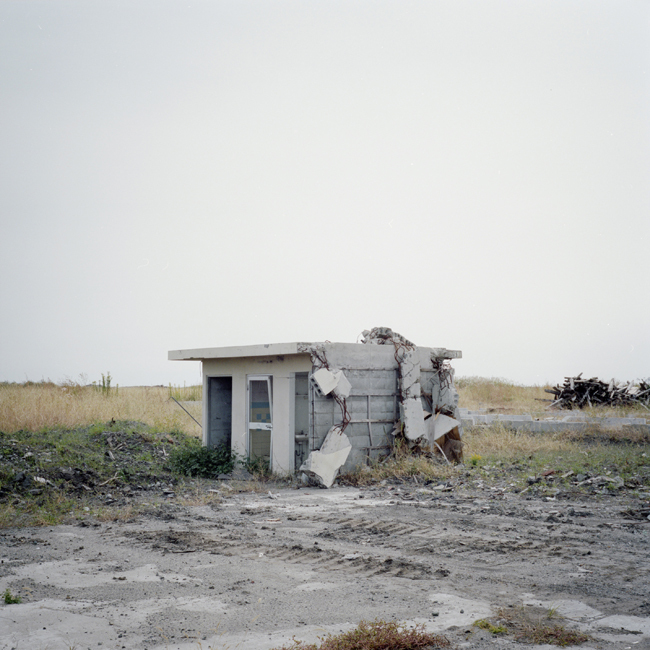 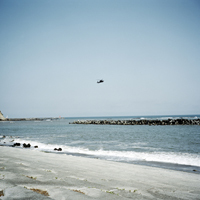 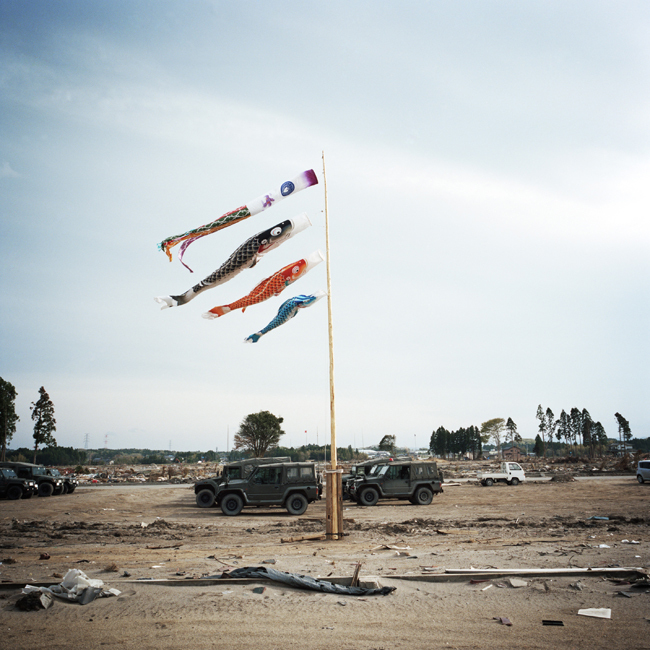 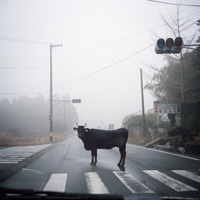 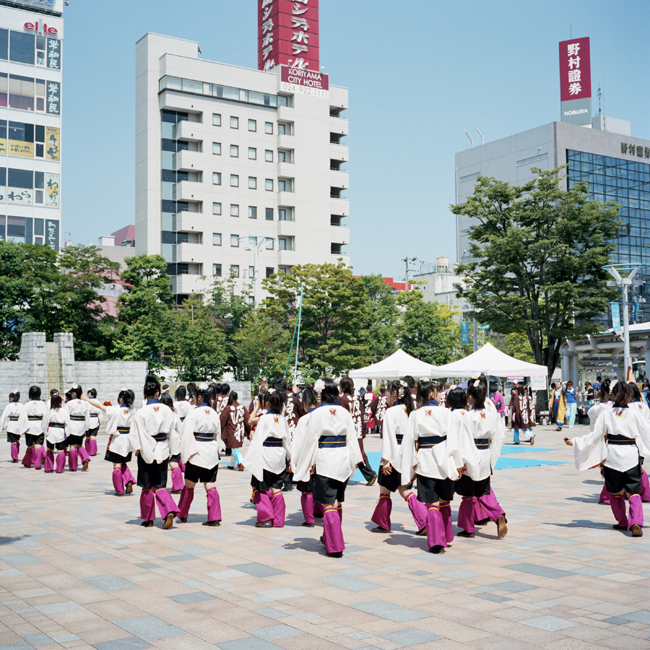 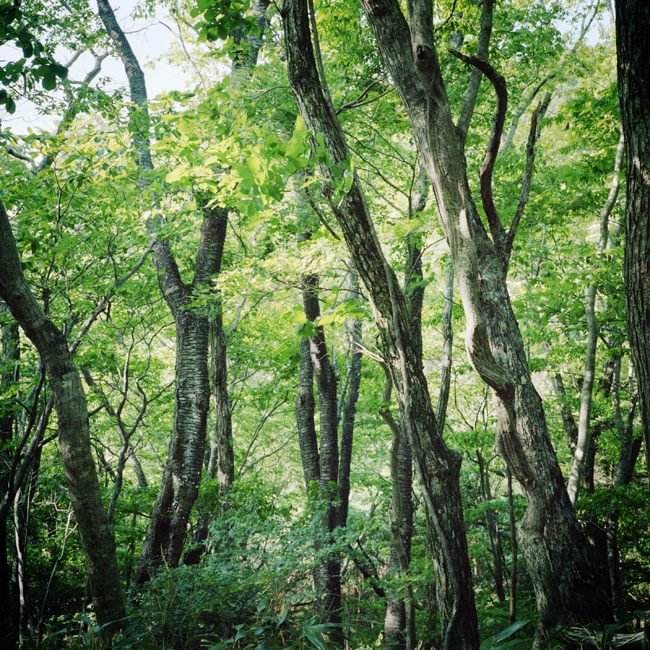 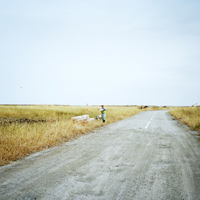 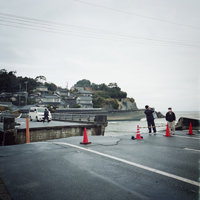 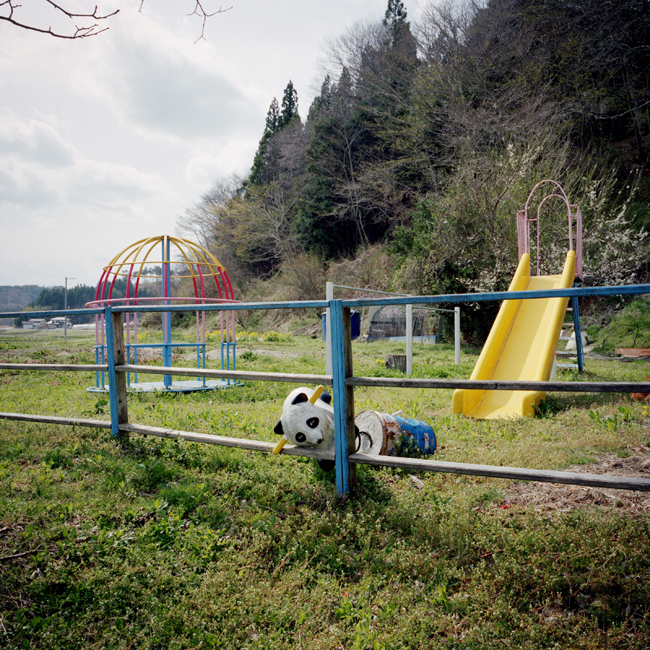 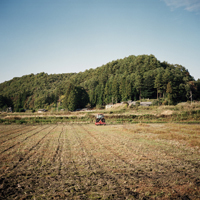 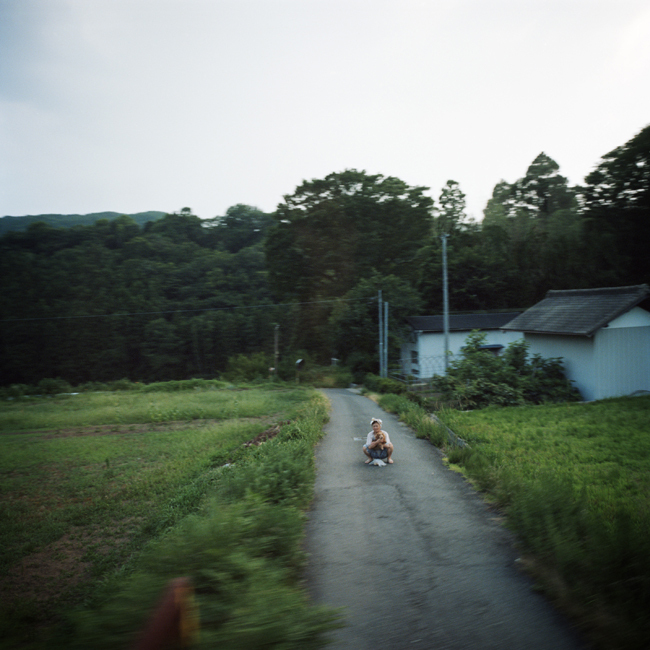 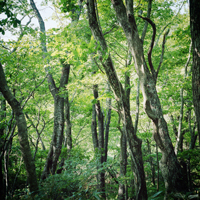 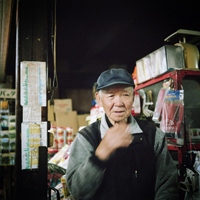 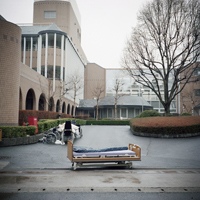 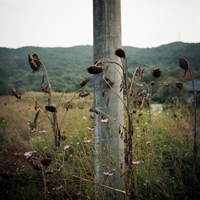 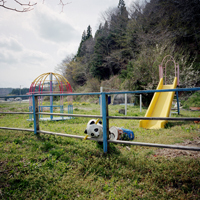 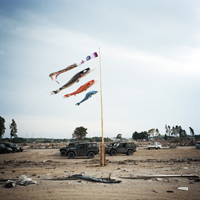 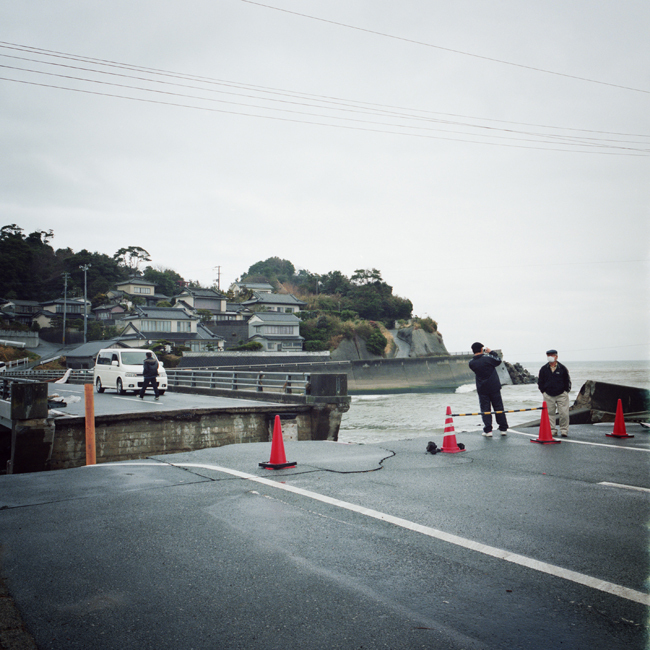 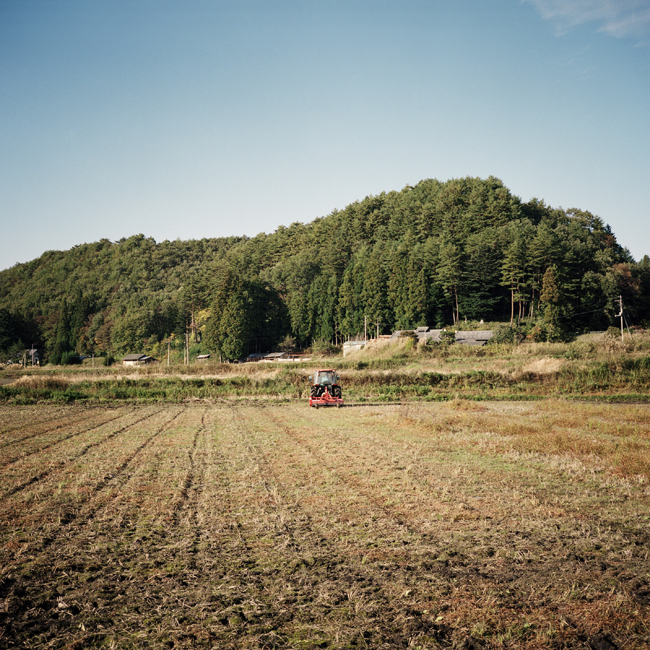 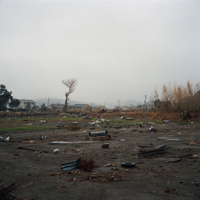 Society needed monuments because of what was lost, there was a feeling that the new Fukushima would be that. 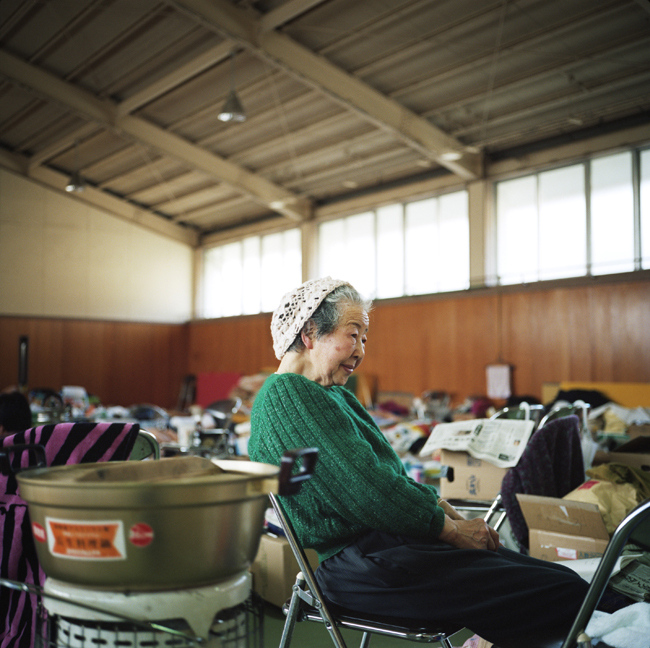 For them, it is still a land to live on.